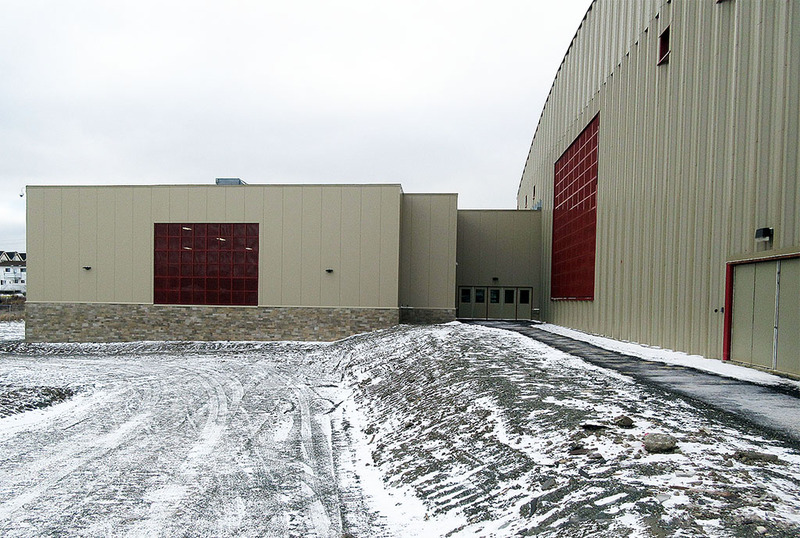 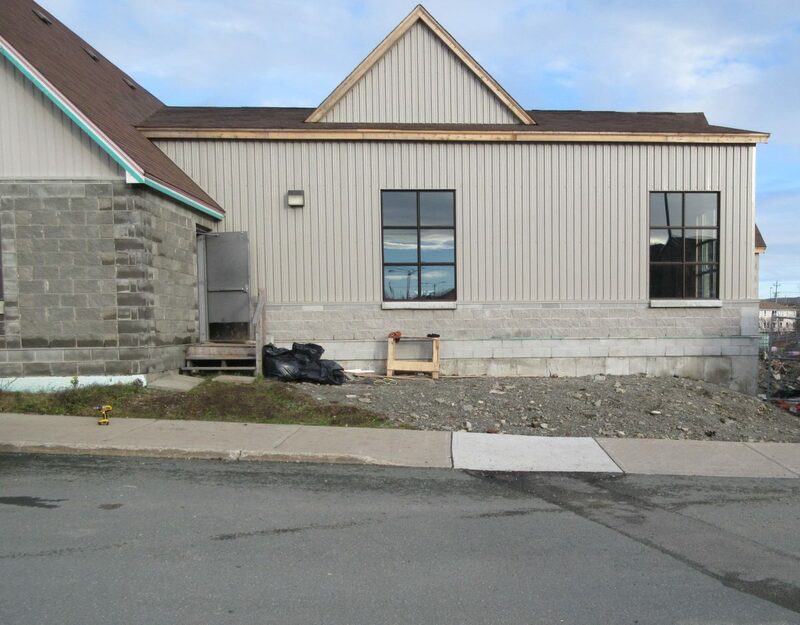 This project involved the expansion of two adjacent sports facilities: the Newfoundland Sports Centre and Swiler’s Rugby Club. The extension to the Sports Centre added a lobby area, new washrooms, and an indoor, turf-floored athletic area. 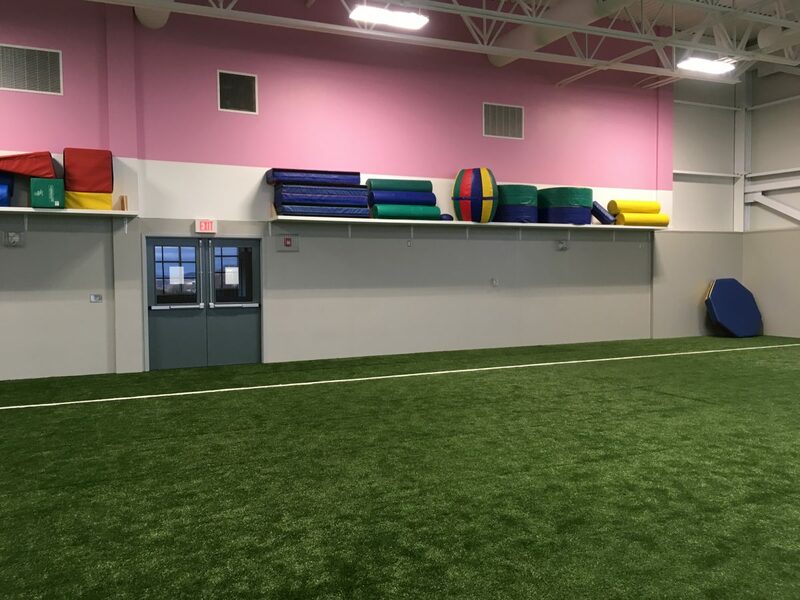 It is used to host the Active Start Program (a free drop-in program for children up to 6 years of age) as well as rugby and martial arts activities. 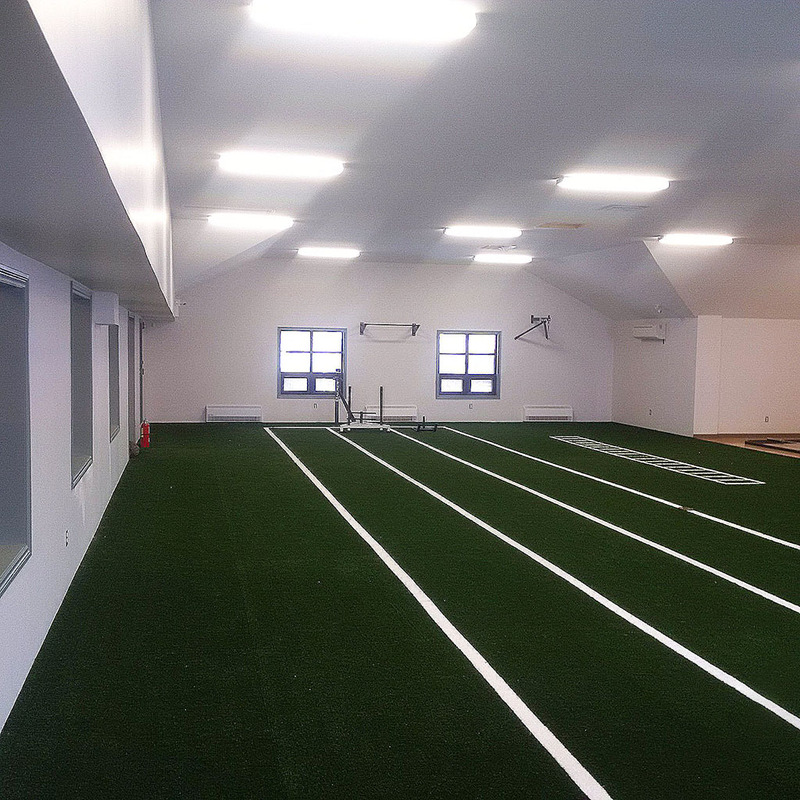 The expansion to the Swiler’s Rugby Club added a new weight training room. 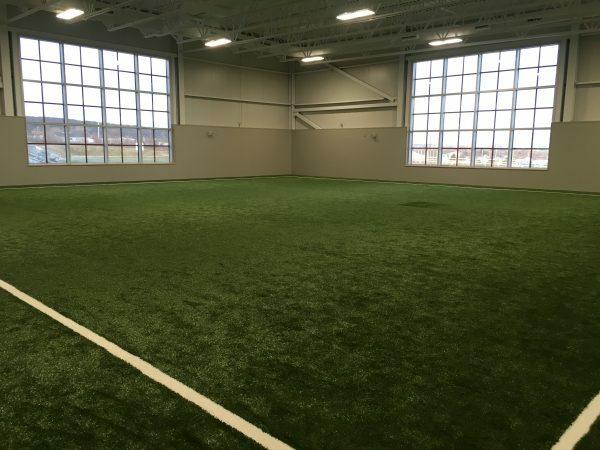 It has a turf floor and provides ample room for indoor training with weighted push-pull sleds. These expansions are welcome additions to this high-performance multi-sport facility.